To make narrow, usually parallel cuts in a surface or material. (n) Surface configuration or form. (v) To manipulate into a specific configuration or form. To reduce an area of a mold in size or volume. (n) A thin, often tapered piece of material used as a filler or wedge to change position of an object. (v) To change position by adding a shim. To cut or shape so that there is a gradual decrease in width or thickness (same as: bevel; taper). A description of volume indicating less than normal thickness or width due to the absence of body fat (same as: thin; skinny). (adj) A surface free from roughness. (v) To make a surface level, unwrinkled, free from roughness. To extend across two points or features. A shape or form with two sides coming together at an angle at or near 90º. To shape or form two sides such that the intersecting angle is at or near 90º. The normal or usual position, size, shape, material, design or actions for a given product, feature, process or service. The groove between the toe and the foot that forms when the toe is plantarflexed. The transitional area between the end of the foot and the toes. Above; closer to the head. 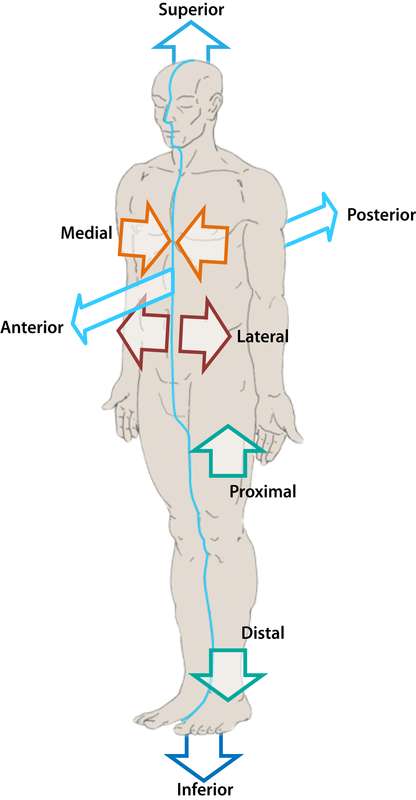 Excessive use of the lateral side of the foot for support and/or ambulation. 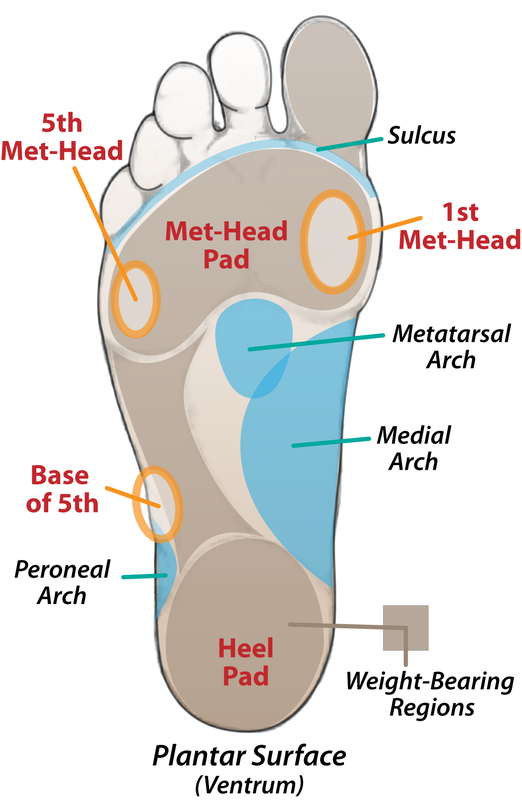 Typically presents with varus heel, raised medial arch and forefoot adduction. A boney ledge that is located on the upper part of the calcaneus.